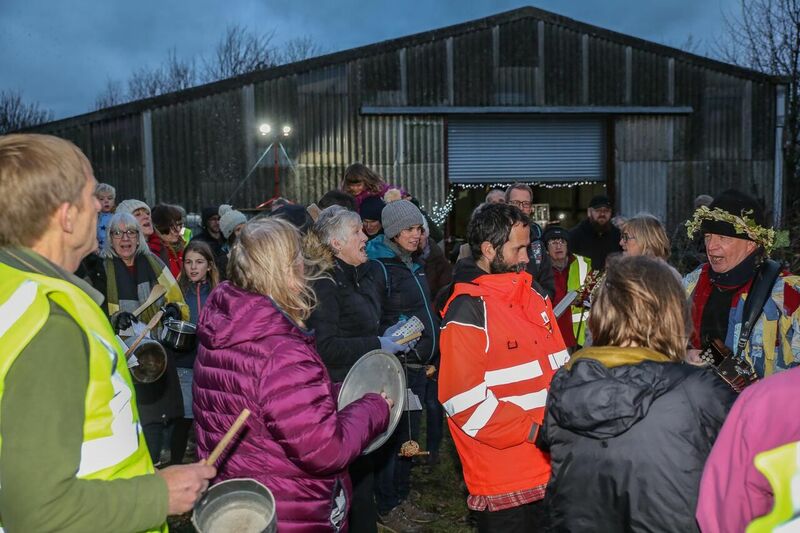 We all went a’wassailing … and what a day we had. This great family event was held at Langdyke’s Etton High Meadow – attended by around 100 people. 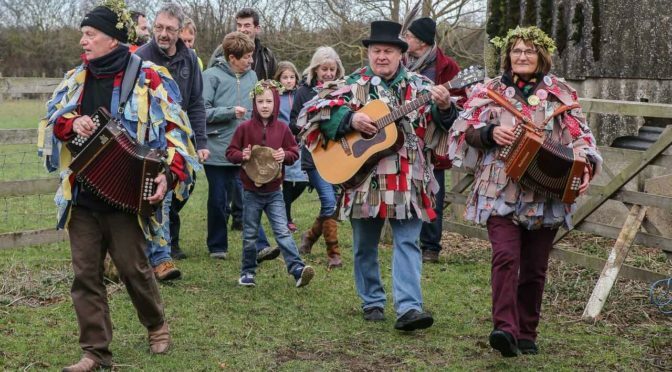 Traditionally the event involves groups of wassailers drinking lots of alcohol and moving from orchard to orchard – singing, shouting, banging pots and pans and even firing shotguns in an effort to make as much noise as possible to awaken any sleeping tree. 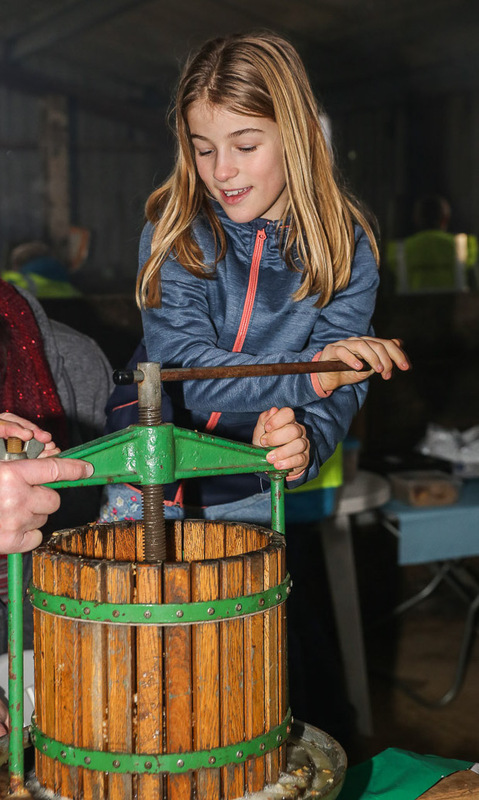 Our event wasn’t anywhere near as riotous – but it proved a fantastic fun afternoon out for the family with dozens of children taking part in the wassailing as well as helping to build a bug house and make bird feeders out of apples. 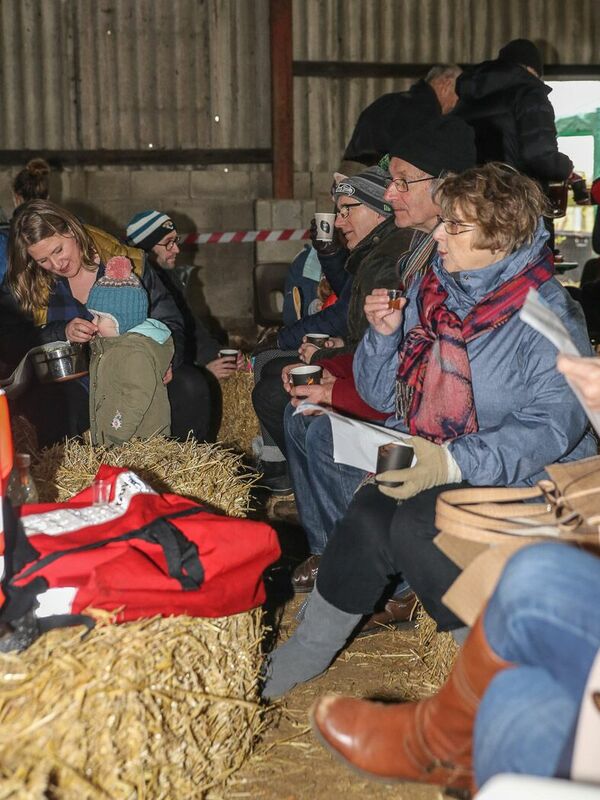 There was also food, mulled wine and cider for the adults. Entertainment was provided via traditional music by Alan Wood and friends. 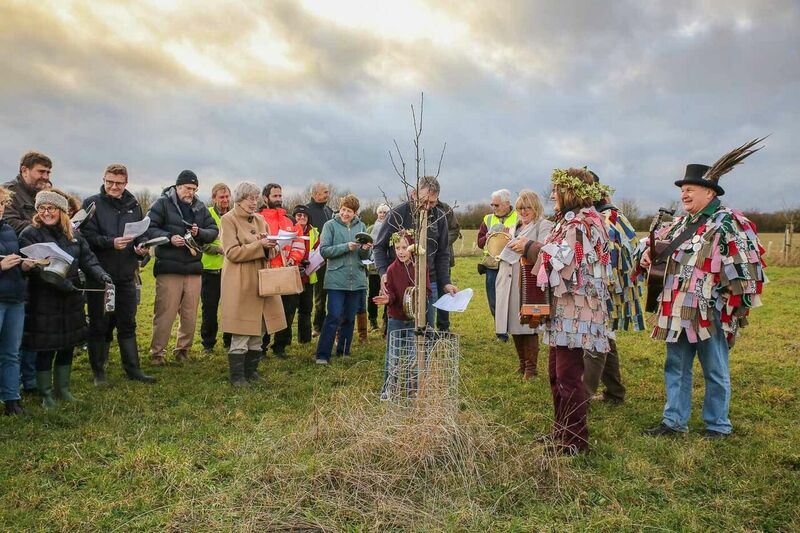 The site hosts a number of fruit trees and a recently planted community orchard with more than 70 fruit trees including local heritage varieties such as Lord Burghley and Peasgoods Nonsuch. The idea of the wassail was to awaken them to bear bountiful crops of fruit next year. Only time will tell if it worked! 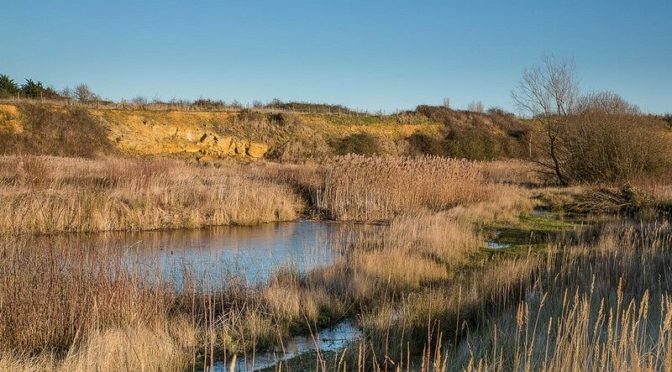 It is always good to see new developments on our reserves – often as a result of the hard work put in by volunteers to encourage wildlife. A welcome recent development has been the return of tree sparrows to Swaddywell Pit. 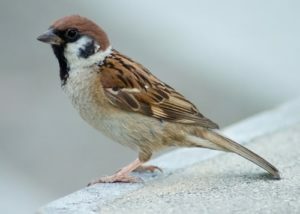 The tree sparrow is a close relative of our house sparrow, but a slightly tidier, prettier bird with a prominent chestnut cap and black cheek spot. At Swaddywell Pit there have been many sightings with up to nine on occasions using the bird feeders by the cabin. When Langdyke established the reserve in 2005, flocks of more than 130 tree sparrows were recorded, but they had disappeared in recent years, so it is good to see them back. They seem to have a tendency to population booms and busts, but let’s hope they stay for a while. Anyone visiting the Etton Maxey reserve will have been surprised by the high water levels over Christmas and the New Year period. Most of the lower meadow areas have been knee-deep in water. This was intentional – to a degree – but the amount of water on the site was exacerbated by the fact the on-site pump was out of action. The pump normally controls water levels by siphoning water off the site into the nearby Maxey Cut. It will be back in action shortly. In the meantime the water levels have become a haven for bird life. Other notable birds on the reserve the same morning were 65 Fieldfare, 2 Song thrush, 1 Red kite as well as a Common snipe and a Jack snipe. Trust chairman Richard Astle said: “It looks very good. 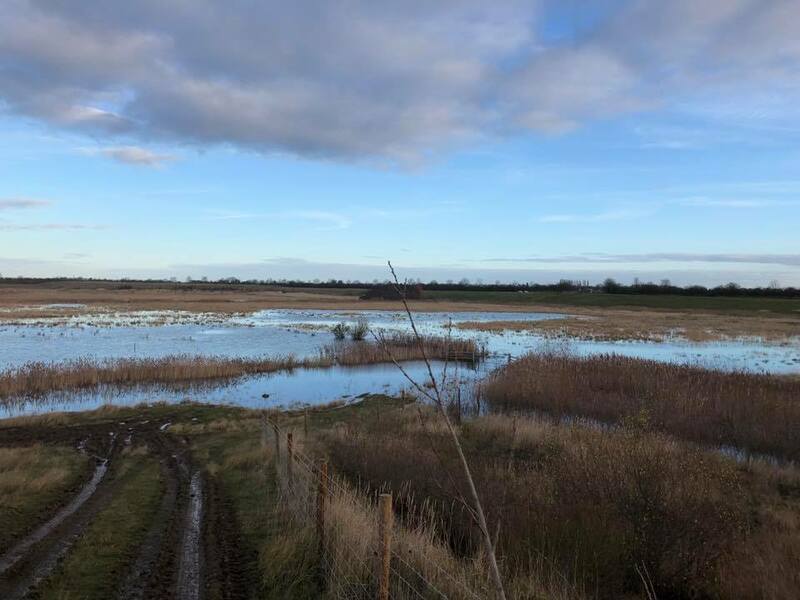 Why not plan a visit to the site – but don’t forget to take your wellies!